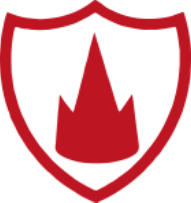 PUTNEY Parish (Pop. 3811) —- Two Infant Schools, supported by voluntary contributions and weekly payment of 2d. from each child; in one (commenced 1830) are 70 children of both sexes; in the other (commenced 1828 at Roehampton) are 20 children. Two Sunday Schools; in one at Roehampton (commenced 1833), 58 children, who attend the Established Church, are gratuitously instructed by the ladies of that place. Roehampton was, of course, in those days part of the Parish of Putney. Another early reference to a school in Roehampton appears in the account of the proceedings at a Court Leet and a General Court Baron held for the Manor of Wimbledon on the 28th day of April 1835. At this meeting a request “by most of the respectable inhabitants of Roehampton” for permission to enclose a small portion of the waste land in the immediate neighbourhood of the village for the site of an Infant Schoolhouse was considered. Subsequently, the Jury commended “that a grant should be made of the said piece of land”, which was then leased to a Mr. William Bellamy for five shillings at a peppercorn rent. The school paid a yearly rental until 1850, when certain “well disposed persons” purchased the release for a Parochial school of the Church of England. In 1854 a separate school for boys was built, and in 1888 this was enlarged. Separate school for boys and girls served the district until 1945, when the schools merged to become a mixed school. The school then assumed its present name. The School is known as a Voluntary Aided School, and is a primary school for boys and girls between the ages of 5 and 11 years. This means that the premises were provided by a voluntary body. The founders of the School in 1828 were probably residents of the village, some of whom in 1850 “purchased the release for a Parochial School of the Church of England”. 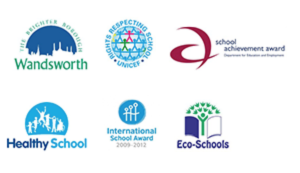 Two-thirds of the School Governors are appointed by the Foundation (that is the Church of England), and one-third by the publicly elected councils. The Governors are responsible for 15% of the cost of structural improvements, and money for this has usually to be found locally. Apart from this, the School is maintained by the Inner London Education authority, and the facilities and amenities that Authority provides are probably second to none. 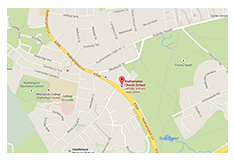 Our school is located directly onto Putney Heath, which is part of Wimbledon and Putney Commons. Please click the Common to see the brief history themselves. 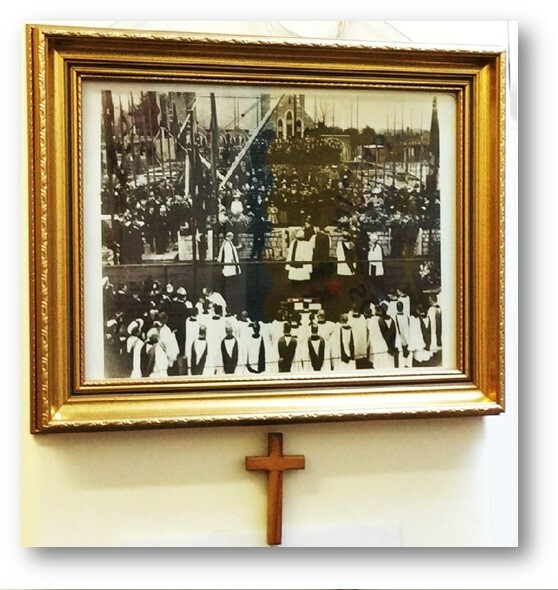 We would like to thank the Wandsworth Heritage Service for their support and generosity to share a full collection of the Roehampton Church School archives dated since 1850.